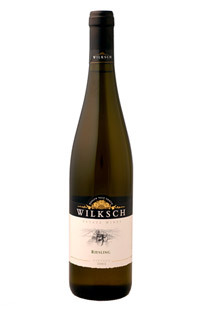 The crisp youthful Riesling is exhibiting citrus flavors and aromas as well as some interesting floral lavender overtones. The structure has a classic mineral backbone which augurs well for medium term cellaring. 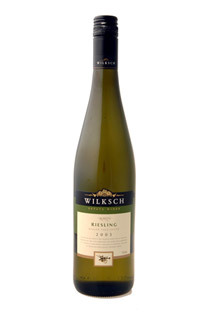 Providing excellent immediate drinking either as an aperitif or with garlic scallops with a leafy green salad.